By Danell Glade – originally posted August 7, 2015. Reposted here. I just challenge everyone to see, learn, and know where you operate from. 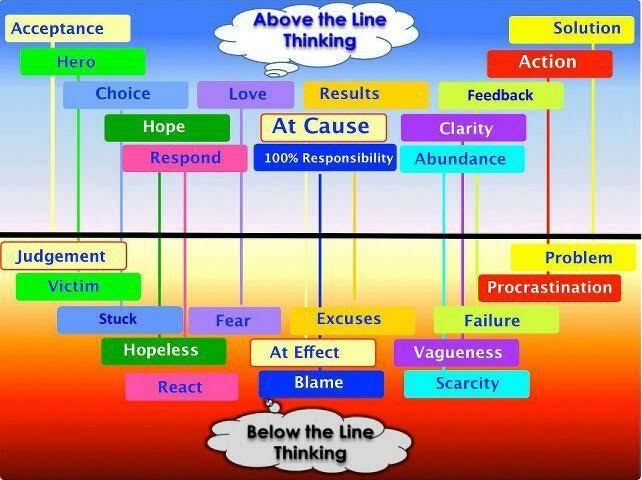 Are you an “Above the Line thinker” (& doer) or do you function and live “below the Line”? Make any corrections. Watch your thoughts words and actions. 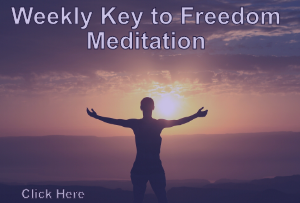 That made me cry….this is what we are creating with our thoughts. Sending healing light to everyone in Las Vegas.